Right from the creation of the world and the human, bartering in exchange for the needs has become a requisite in the lifestyle of the universe. Dating back from 6000 BC the methods of payments changed from barter to shells and to the precious stones, to the gold to the coins and later from currency to the banking instruments and a further change to the plastics cards and lastly to the present day trend of electronic payments through the internet. The creation of historical silk route by the Europeans to make the trade with China for the trendy silk clothes and the movement of spices by sea from India to Europe has created a bridge between the eastern world with the west. Most importantly this movement has led to the discovery of America by the Spaniard Colombus. Because of the huge cry over the Balance of Payments of the countries, until today, bartering of the goods in exchange is going on within the third world countries. The cheer emanated from the gathered crowd along with the pop sound of the champagne bottle opening at the noon of 11th August 1994, lead to the dawn of internet payment. 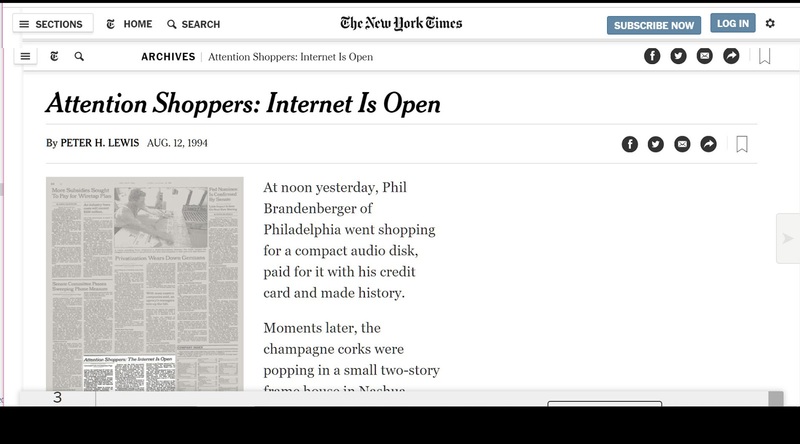 The headline from the New York Times Daily in its 12th August 1994 issue, which said - ATTENTION SHOPPERS; INTERNET IS OPEN - and started its news storey as "At noon yesterday, Phil Brandenberger of Philadelphia went shopping for a compact audio disk, paid for it with his credit card and made history." 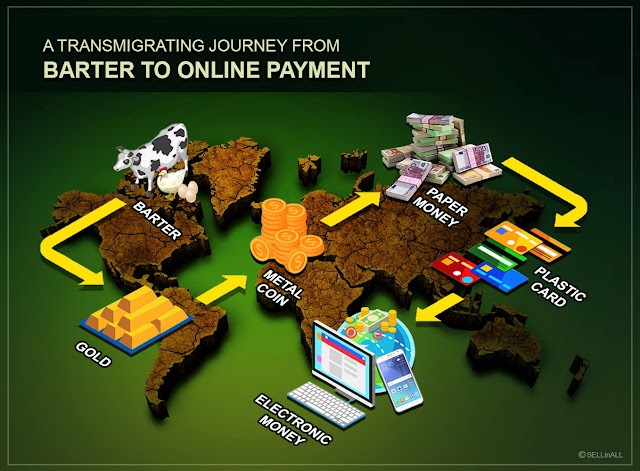 With the advent of nanotechnology, technological breakthrough and inventions in the secured payment gateway methods, billions and billions of payment transactions have gone through the internet from the day of the worlds first internet payment. Each and every day we come across different kinds of payment portals and methods of payment. As an online seller we have to be on guard and at the same time, we should have an open mindset to incorporate the new trends in payment methods. In this blog, we would like to present to you some of the popular methods of digital payment. The total transaction value of digital payments in the year 2018 is US$.3,265,209 million and by the year 2022 with an annual growth rate of 13.5%, total payment will be around US$.5,411,354 million. If we line up, topping the list is Credit Card. It is recorded that the world's first digital payment has been made by uploading the secret code given by the credit card company for the purchase of an audio compact disc named "Ten Summoners' Tales" by the rock musician Sting. Dinners' Club, American Express, Bank of America which renamed itself as visa cards, and Master card are some of the pioneers in the credit card arena. The security aspects of these cards are being strengthened by adopting more and more innovative modern methods. PayPal the largest digital payment company which was earlier under the control of e-commerce player eBay is now going strong by their coverage of the e-commerce marketplaces. The banks have started issuing debit cards to counter the credit cards for making digital payments and to draw the cash from the Automated Teller Machines. Debit Cards in one way has become the escape from the clutches of the credit card players. Bank transactions are the main players in the payment methods since whichever form of payment we do, in the end, it has to touch the bank and shall be a banking transaction. Vouchers are a sort of payment method which innovatively issued by the marketplaces to boost their business. Mobile payment /mobile wallets are one of the most significant landmark innovations in the digital payment methods. 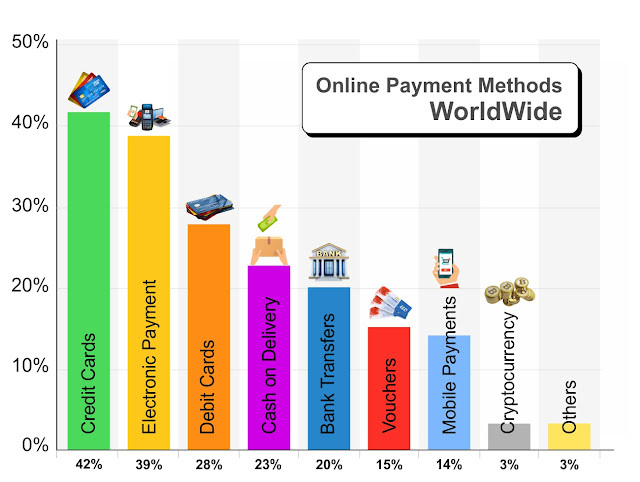 The mobile payment technology is making giant strides in the global online selling and considering the annual growth rate of 35.7%, which we believe by the year 2022 will almost cover one fourth (25%) of the worldwide total digital payments (US$.1,328,244 million). QR methods are becoming more popular in the present day setup since it is faster reliable and easier. Dear online sellers, SELLinALL with its new business model setup and with its helpful software brings out the business acumen in you for a more profitable business in the online marketplaces. 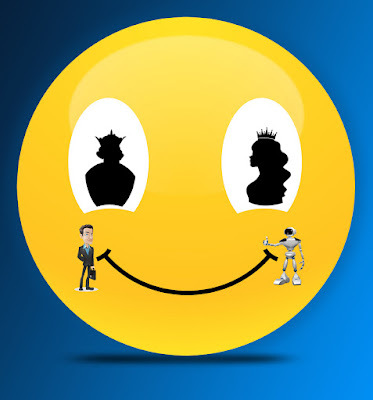 It helps, guides and brings you to the forefront of the online business world.